Paul Numrich, professor in the Snowden Chair for the Study of Religion and Interreligious Relations at Methodist Theological School in Ohio, is researching factors that lead to relatively conflict-free space-sharing arrangements in churches. To participate in the study, visit www.mtso.edu/sharingspace. Many congregations share their facilities — either with outside groups or among multiple internal groups — using the spaces at different times in ways that meet each group’s specific needs. What are the experiences, benefits and challenges encountered by congregations that have forged these relationships? 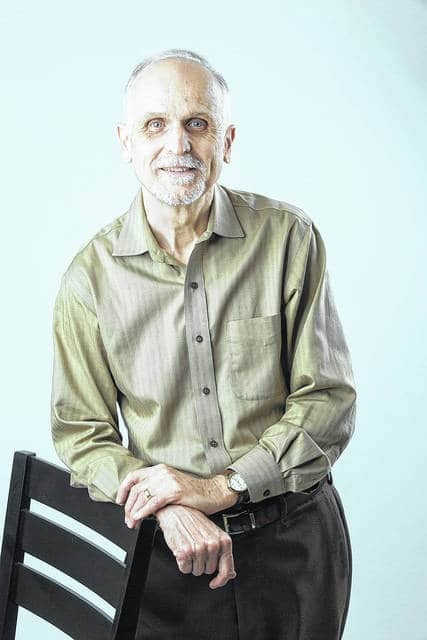 Paul Numrich, professor in the Snowden Chair for the Study of Religion and Interreligious Relations at Methodist Theological School in Ohio, has set out to answer these questions through a research project funded by the Louisville Institute. His intent is to identify factors that lead to relatively conflict-free space-sharing arrangements. Numrich is inviting leaders from congregations that have shared space to contribute to his research — and learn about others’ experiences — by visiting www.mtso.edu/sharingspace. He will post responses to his questions on the website. This space-sharing research follows a series of projects Numrich has completed in his study of interreligious relations. Among his books are “Religion and Community in the New Urban America” and “The Faith Next Door: American Christians and Their New Religious Neighbors,” both published by Oxford University Press. Methodist Theological School in Ohio provides theological education and leadership in pursuit of a just and sustainable world. In addition to the Master of Divinity degree, the school offers master’s degrees in counseling, theological studies and practical theology, along with a Doctor of Ministry degree. Learn more at www.mtso.edu.